THE contentious two-year fight between a mining giant and a trio of unions ended on Friday with barely a peep from either side. Although a majority of BHP Billiton Mitsubishi Alliance workers were found to have supported the new three-year enterprise agreement on October 22, it was still to face Fair Work Australia. 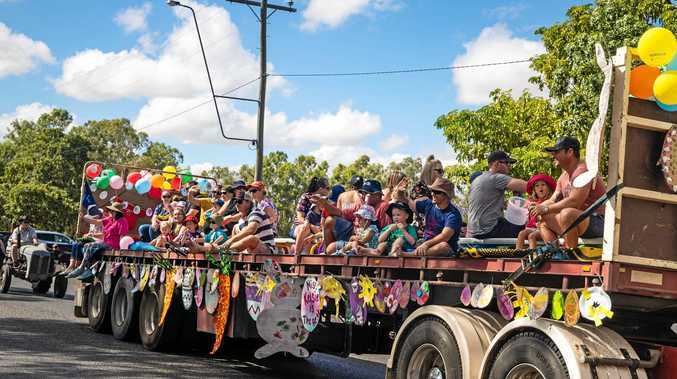 That time came on Friday, with the tribunal granting its approval to the new deal between BMA, the Construction Forestry Mining and Energy Union, Electrical Trades' Union and the Australian Manufacturing Workers' Union. 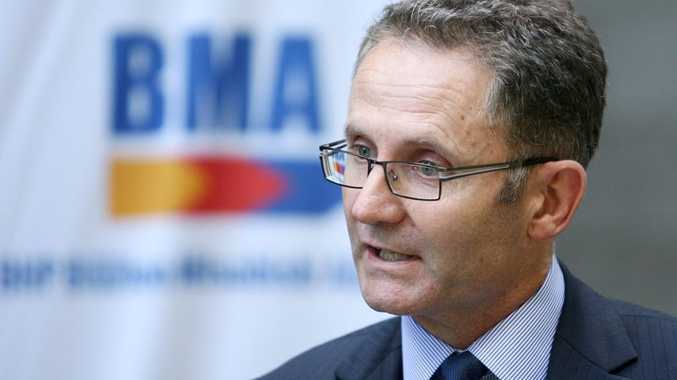 In a statement, BMA asset president Stephen Dumble said the company would now implement the agreement and continue its focus on safe and productive performance. Following the positive vote on October 22, CFMEU district president Stephen Smyth thanked members for their support during the dispute, adding that housing and rostering was the next priority.